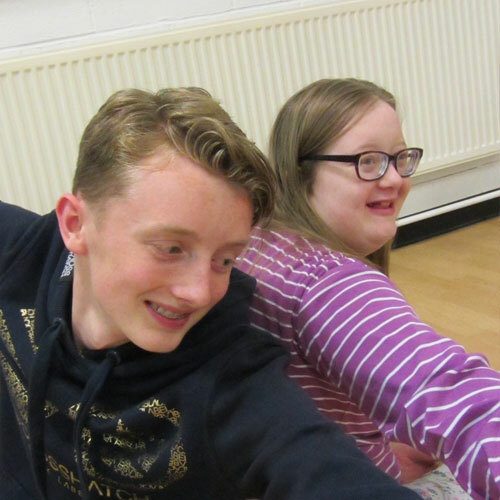 FRONTLINEdance offers a range of workshops for all members of the community to enjoy and participate in together. 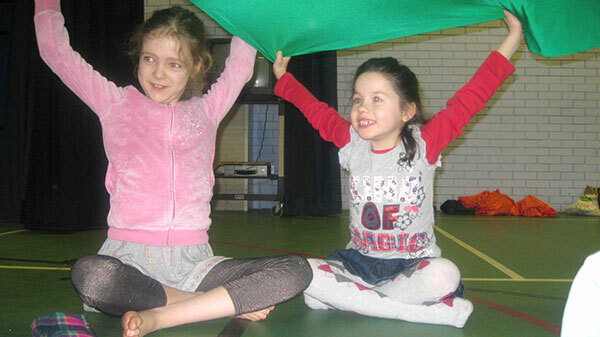 They include sessions for disabled and non- disabled children, young people, adults and older people. Get in touch for a bespoke workshop, to find out how we can work in your setting, and to discuss how we could work in partnership together. If you want to join one of our existing workshops, then please follow the links below. "A dedicated group of creative problem solvers who see their community work as important as their artistic development. Their work with excluded groups has challenged the boundaries of possibility. A professional and inspirational dance company." These dance sessions are suitable for beginners to professionals and are streamlined for those who want to come just for fun and to those who would like to develop their practice through an advanced class. 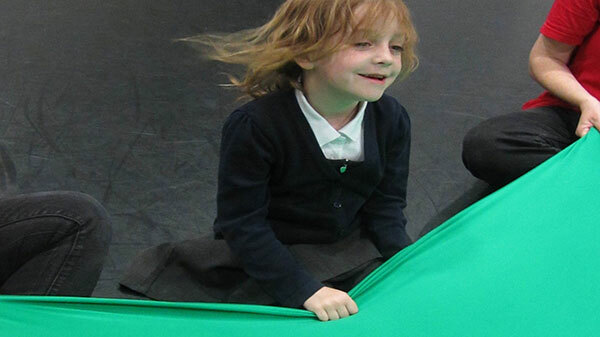 FRONTLINEdance are a lead Aiming High provider for Action for Children, Stoke-on-Trent Programme. 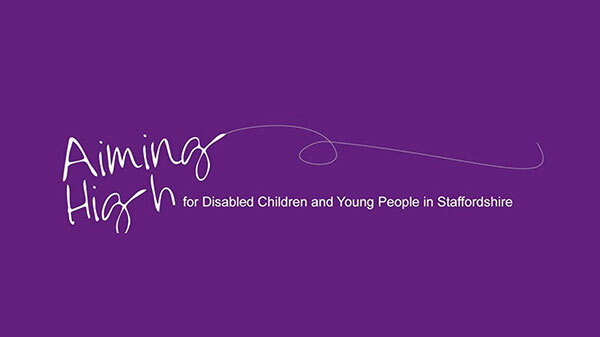 The Aiming High sessions are delivered in a very inclusive and open way which makes them suitable for physical disabilities and wheelchair users as well as for those with additional learning, communication, social and emotional needs. These sessions are supported by Action For Children Staff. 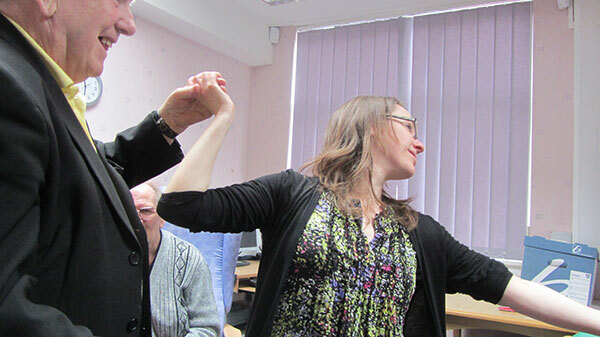 Moving Together is a programme of dance and movement which aims to improve the health, well-being and social lives of older people. 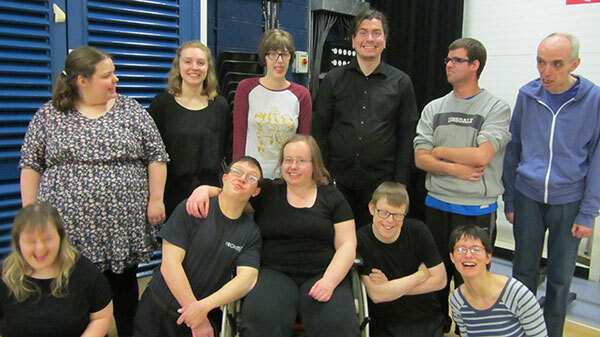 Over the last 10 years this specially devised programme has predominantly been delivered in community settings. 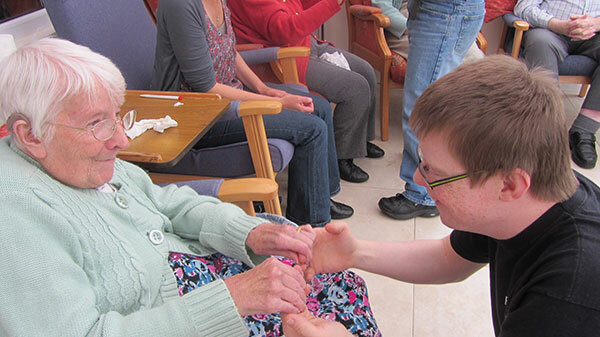 It remains a popular, meaningful and thoroughly enjoyable way to spend time with peers and can be delivered in (but not exclusively) day care, residential care homes and retirement villages.